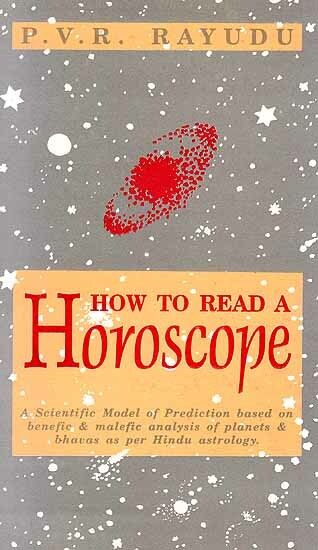 Mr.Rayudu’s computerized research work was published as a book titled ” How to read a Horoscope– A Scientific model of prediction based on Benefic and Malefic analysis of planets and bhavas as per Hindu Astrology” by M/s Motilal Banarasidass Publishers Pvt Ltd, 41 UA Bungalow Road, Jawaharnagar, Delhi-110007, India with ISBN nos. 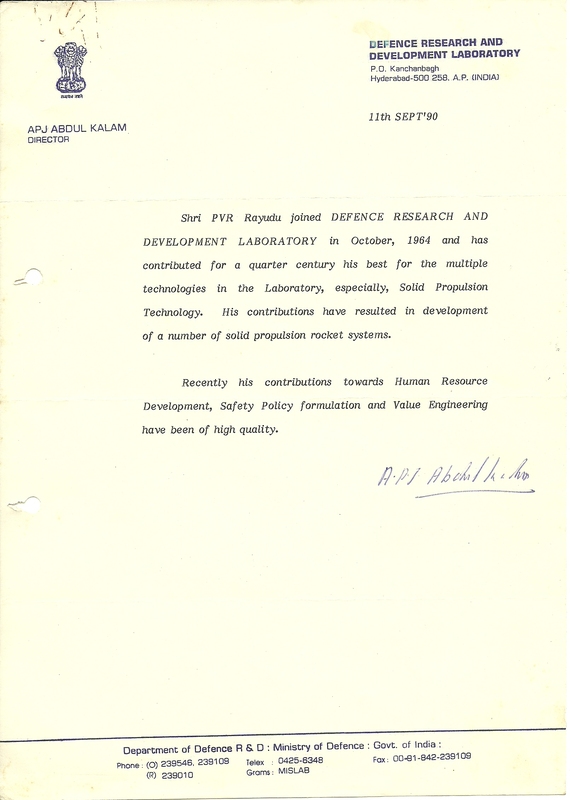 ISBN: 81-208-1458-4 (Cloth) and ISBN: 81-208-1459-2 (Paperback) in 1997. Planets are subjected to different influences in a horoscope and they are analyzed scientifically giving suitable weightages for every condition to arrive at the benefic and malefic percentage of each planet. Similarly, bhavas are analyzed. Based on these benefic and malefic percentage analysis of planets and bhavas, broad life and yearly predictions can be given. The whole scheme is computerized. Astropak Version 1.0: this software applies the exact rules and principles outlined in this book. 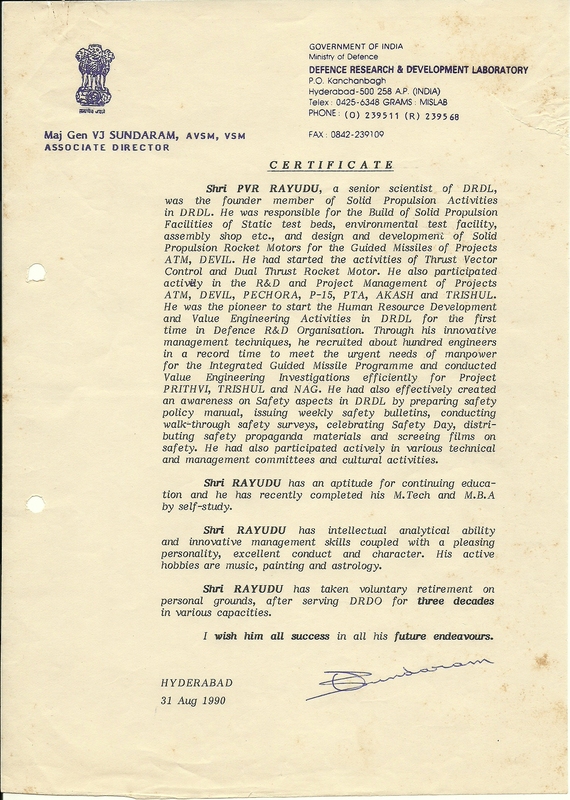 Please visit this page to download and use the software. Advanced Varga Analysis Software 2.1 extends the analysis to 20 varga charts include the D-150 Nadi Amsa chart. Please visit this page for instructions to download and use the software.